It’s finally cold here. Temperatures have dipped below freezing, and we had our first snow. My youngest son, who is studying at the University of Idaho, chuckles as we shiver. The temperature there is below zero, with snow drifts up to his waist. It’s enough to make you dream of balmy breezes and sunny skies. It was no different in nineteenth century England. During the early part of the century, Europe was in the Little Ice Age, and things could be chilly and damp. 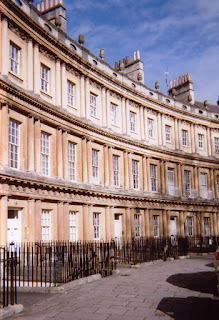 Those that could headed someplace that at least seemed a bit warmer: Bath. Don’t get me wrong. Bath had its share of chilly days and snow, but the coziness of the town—with its river walks, assembly rooms, and spa, made it seem like just the place to be. You met old friends, became acquainted with new ones, drank the waters, and took in the entertainments. I cannot send you to Bath, alas, but I can provide a cozy read for this winter weather. 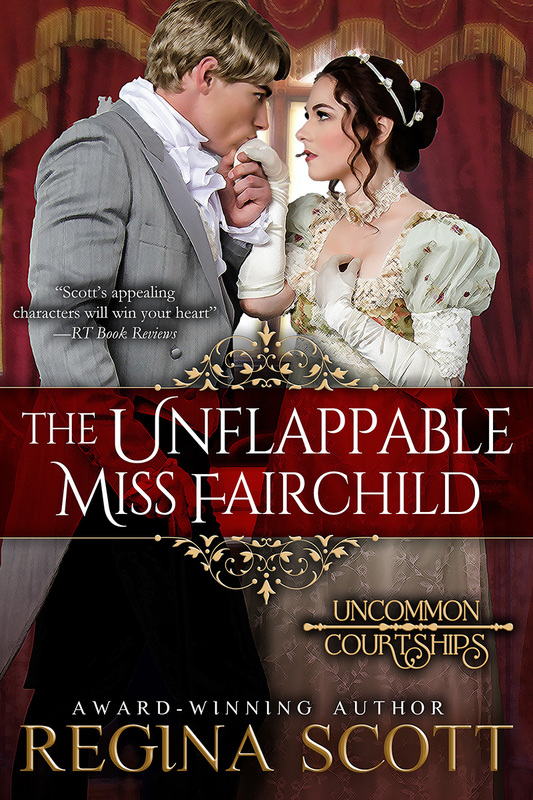 The Unflappable Miss Fairchild, which concludes in Bath, is free until January 15, 2017. The ever practical Anne Fairchild knows the proper way to seek a husband. So why is it one moment in the presence of the dashing Chas Prestwick, and she’s ready to throw propriety to the wind? Chas excels at shocking Society with his wild wagers and reckless carriage racing. But his bravado masks a bruised and lonely heart. Can the sweet-natured Anne convince him to take the greatest risk of all—on love? Thank you for the freebie. My paperback copy is falling apart. Feel free to share, if you'd like. Charming Regency, and now that I have discovered your books looking forward to many "love" filled hours! Thank you for the free book and Happy New. YEar. Thanks, Jacqueline! I'm glad you enjoyed it!